We’ve got you covered! 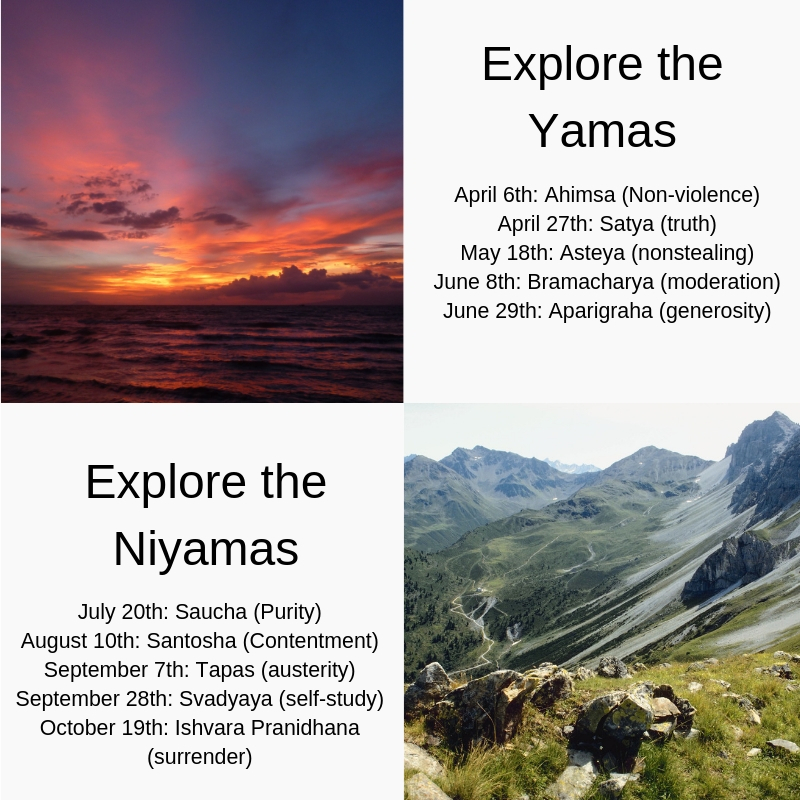 Learn alignment, theory and how to move your body in a safe way. Receive 1-on-1 instruction! 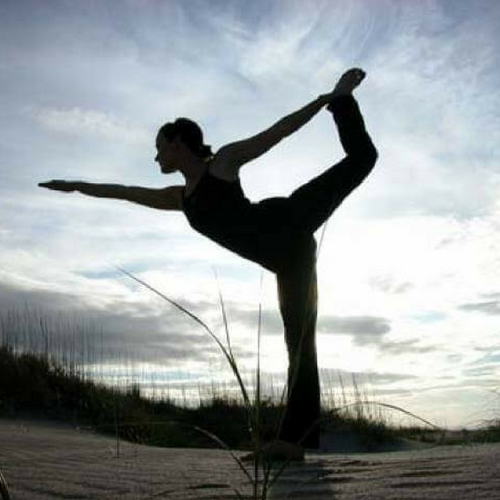 Learn how to incorporate yoga principles into your daily life! 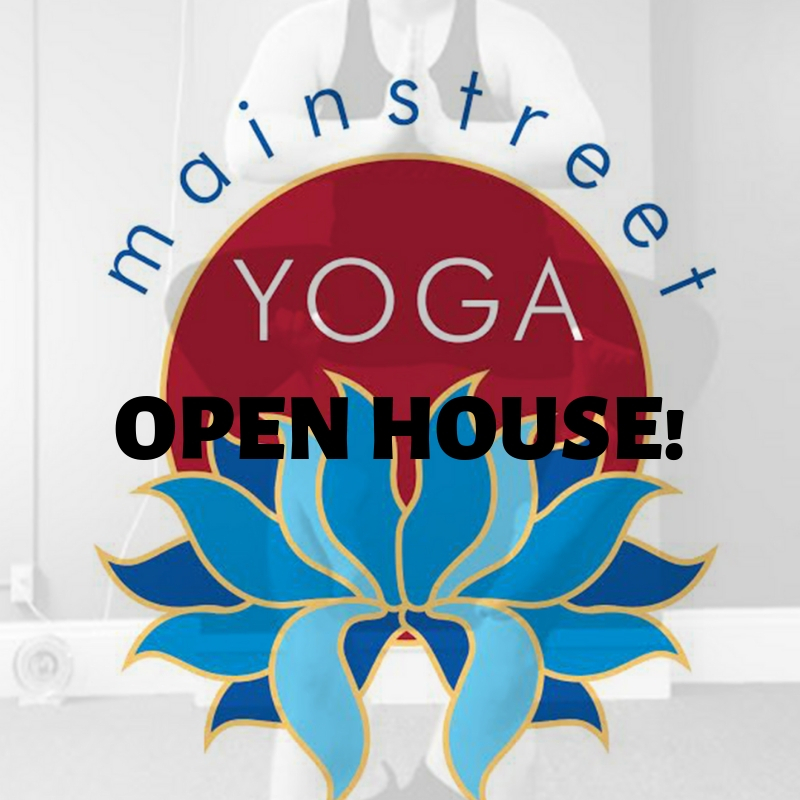 The faculty of Main Street Yoga invite you to an open house! Enjoy refreshments in a casual enviornment as you get to know the teacing staff at MSY! Raffles and giveaways will be going on, along with refreshments!